We are sports business company based in Japan. We are good at utilizing advanced technology like salesforce, AI or block chain for listed enterprise. By using this, our client can save time for operation and can allocate their time for more important creative works. 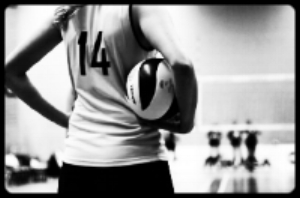 For Players, we negotiate with club and get better opportunity with our skills and wide range of network. We Started Business on June 12, 2000 in Las Las Vegas, NV, USA After 10 and more years, moved to Tokyo, Japan. Organized Japan company in August. 2011. Development and commercialization of player’s agent business. We are one of leading player’s agency in Japan and Asia. 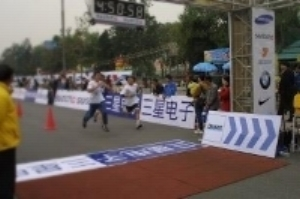 We were the first chip timing company in China and Cambodia and successfully provided service for organizer from 2003. Contract with Cambodia Olympic committee for marathon event chip timing. 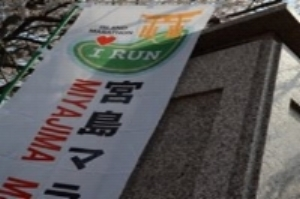 Successful execution of new marathon event in Japan that get 1,000 runners in only one month. These images have been made available for download to only be used in articles written about DELIGHT. If you would like to use these images for any other purpose, please contact us at brand@delightcorp.com.